Swanson is an award winning published author, poet, screenwriter and playwright. Writing strictly for pleasure in the early years, Swanson developed a style for delivering focused prose whether memoir, novel, or children’s fantasy. All his writings offer a banquet of memorable dialog carrying the reader through situations one can feel as though present at the happening. ​He is an accomplished speaker, in demand by schools, history centers, senior centers, clubs, and many organizations wishing to learn the truths within the stories. Swanson has called Prior Lake, a small rural town southwest of the Twin Cities, his home for the past thirty-eight years. 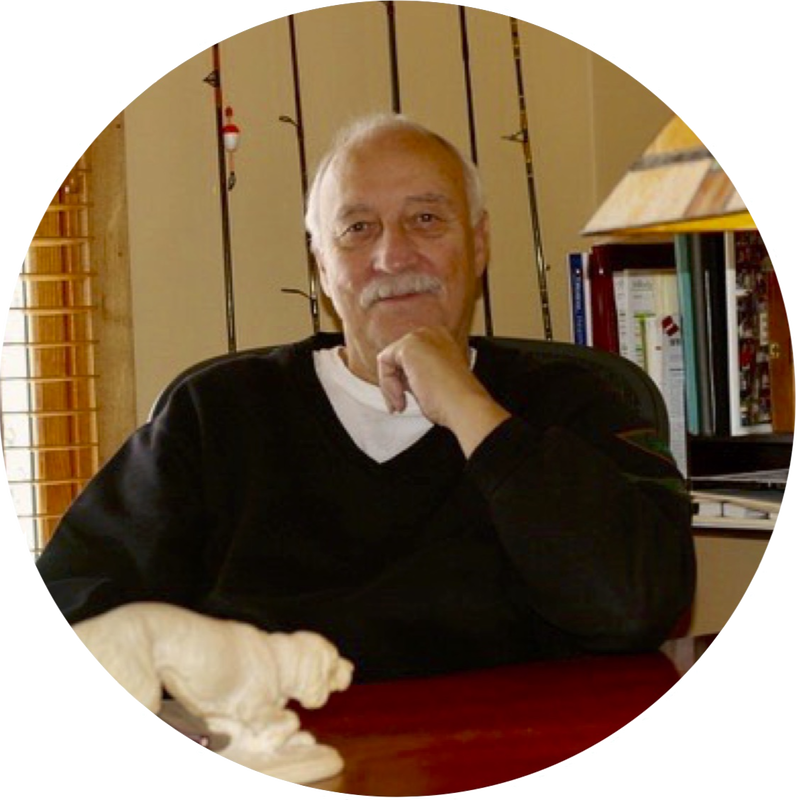 He is a published author, poet, screenwriter, playwright and frequent guest speaker. His most recent historical novel, Tears of Sorrow, was released June 2018. The previous historical novel and prequel to Tears of Sorrow, The Thirty-ninth Man, was released by North Star Press in 2013. It was listed by the Star Tribune as a “Best BookRead” in 2013. His fantasy chapter book The Wild Ways, Mystery of the Hanging Tower, for nine to ninety-year-old readers was published in 2015. Additionally, Swanson has been a contributing writer to magazines and various publications. His poetry was included in two annual stage productions by the Bloomington Arts Council, at the Black Box Theater, in Bloomington, Minnesota, and his radio drama/comedy The Stink Bomb Episode was presented by the Lakes Area Theater, in Alexandria, Minnesota and aired statewide. An avid outdoorsman and adventurer, his favorite pastimes involve hunting, camping, canoeing, and travel. Dale is the holder of three U.S. patents aligned with his passion for archery. To learn more about Swanson's novels, ​click here.